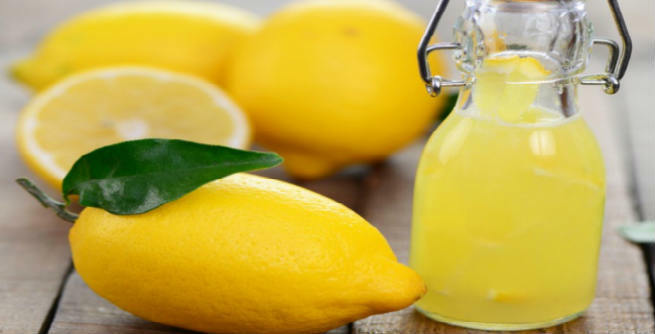 Apply fresh lemon juice onto your age spots twice every day. Being full of citric acid, it will act as a bleaching agent and lighten up the dark spots, while the antioxidant components present in it will help reveal fresh layer of skin by removing the dead cells. Take out the gel or extract the juice from fresh aloe vera leaves and massage the troubled areas with it. Doing it only twice a day will help you get rid of the age spots by eliminating the dead cells and promoting the growth of new ones. Mask your face with whole-milk yogurt after cleansing it properly. Rinse off with lukewarm water after 15 minutes. Regular application of this mask can make your face free from age spots just within a few months. Mix 3 tablespoons of apple cider vinegar with 2 cups of drinking water. Consume this mixture twice daily. If you want it to be a bit sweeter, add a teaspoon of raw honey to it. For external application, blend 2 teaspoons of lemon / orange juice with (1/2) tablespoon of apple cider vinegar. 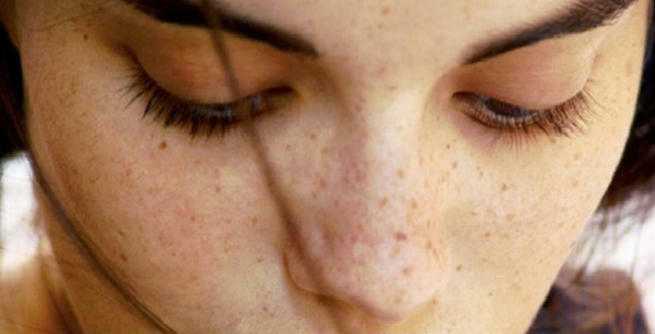 Your age spots will fade away fast. Extract the juice of a small cucumber and apply it onto your age spots directly with the help of a cotton ball. The bleaching properties of the fruit will lighten up the age spots and improve the appearance of your skin significantly. Rubbing a slice of onion on the affected areas of the skin can also help you a lot in your way. Being rich in vitamin C as well as other organic components, it will reduce your age spots remarkably. As an alternative, you can also mix onion juice with apple cider vinegar (1:1) and apply the mixture on your age spots with a cotton ball. Take a few garlic cloves and mash it with a little water in order to get a smooth even paste. Apply it on your age spots twice daily and you will be able to get rid of them easily. Take a small piece of raw papaya and grate it finely. Now, rub the troubled parts of your skin with this and wash off after 5 to 10 minutes. Regular application will give you excellent results. Rubbing age spots with a piece of watermelon can also offer similar outcomes. The fruit is packed with vitamin C and certain antioxidants, which play a key role in treating the skin discoloration. 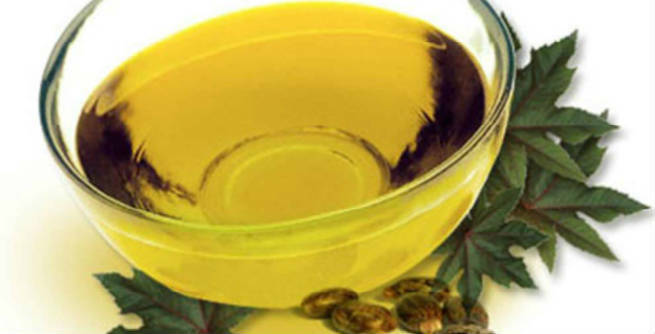 Massaging your face twice a day with castor oil can be extremely helpful in treating age spots. It not only eliminates the marks from face, but also improves the texture of skin to a great extent. Prepare a mask by mixing 1 tablespoon of sandalwood powder with 1 tablespoons of rose water and apply it onto your age spots. Wash off with water as soon as it dries. Your marks will become lighter in a month.